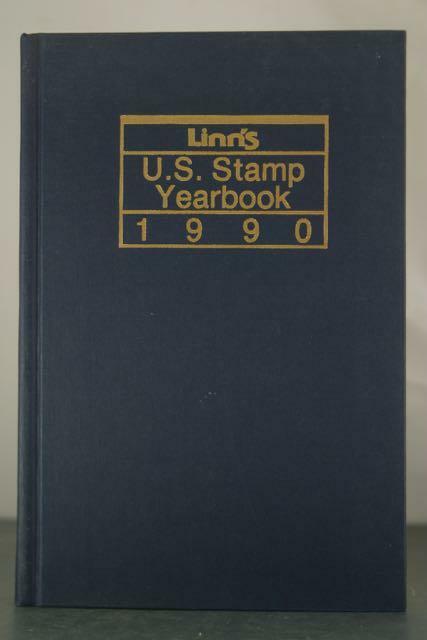 Devoted to the postage stamps and postal stationery released by the U.S. Postal Service during the year. 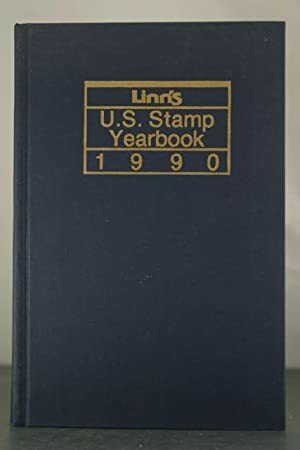 The Yearbook tells you all you want to know about each issue: why it was issued, how its design was developed, what problems or controversies surrounded it, production facts and figures. Also illustrated are artists' sketches and essays unavailable in any other published work.